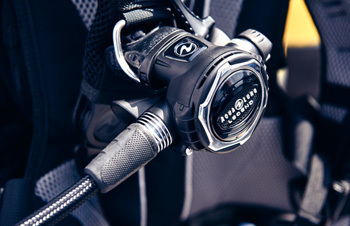 Diver's World – Erie's Home for Scuba Adventure! 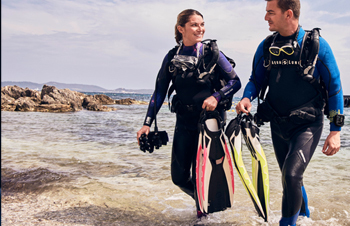 Our professional NAUI instructors teach every level of NAUI scuba diving certification courses, from beginner to instructor. With the best brands in the business and 100% price matching, let us help you find the right fit, comfort and performance for your budget. 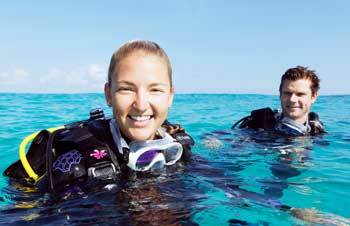 We offer a wide variety of diving options from Lake Erie to exotic dive vacations around the world. Come join us for the adventure of a lifetime. Cayman Brac Spring Get Away!